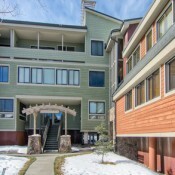 Moderately priced yet conveniently set at the corner of Ski Hill Road and Park Avenue, Ski Hill condos are the way to go for the budget skier. 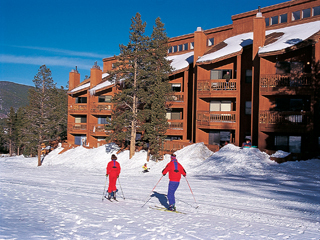 Built in 1981, they are one-half mile from Peak 9 and Peak 8, and one block from Main Street. 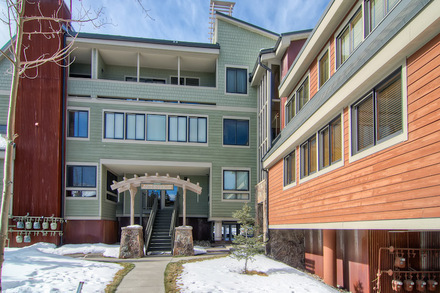 The Town Trolley and free ski shuttle stop at the property making it an easy jaunt to downtown Breckenridge or to the slopes. 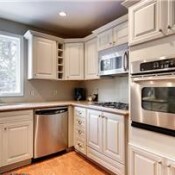 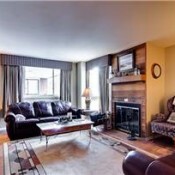 Each unit features cable TV, a fireplace, and kitchen. 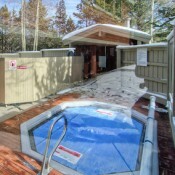 A sauna, elevator, hot tub, and washer-dryer are available at the complex. 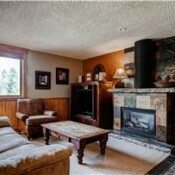 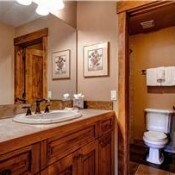 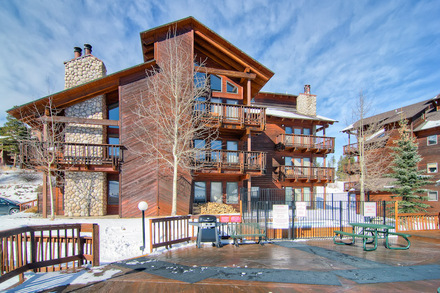 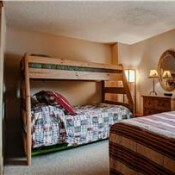 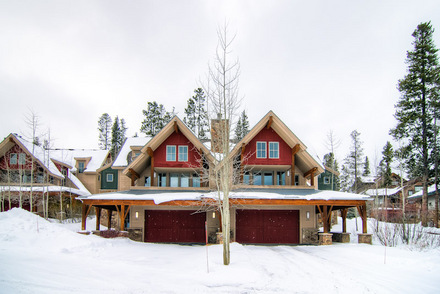 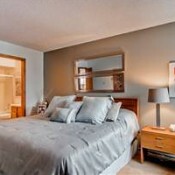 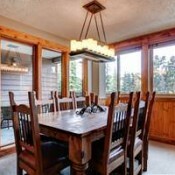 Combine that with well appointed and cozy condos and Ski Hill is the perfect ski retreat.